Bartha A, Fedyuk O, Zentai V. Low-skilled migration: immigrant workers in European domestic care. In: Beblavy M, Maselli I, Veselkova M, editors. Green, Pink, or Silver II. The Future of Labor in Europe. Center for European Policy Studies; 2015. Boda Z, Szabó, Gabriella, Medve-Bálint G, Bartha A, Vidra Z. Politically Driven: Mapping Political and Media Discourses of Penal Populism—The Hungarian Case. East European Politics and Societies. 2015;29(4):871-91. Bartha A, Leiszen M, Selmeczi A. 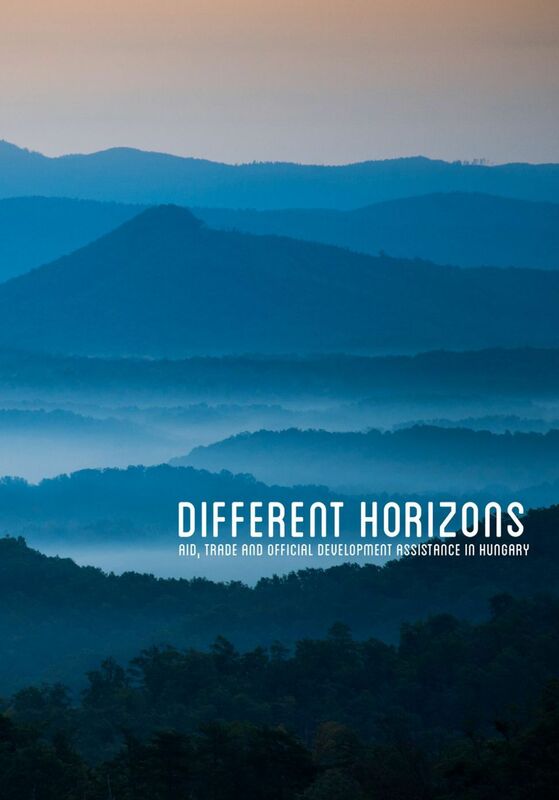 Different Horizons: Aid, Trade and Official Development Assistance in Hungary. Cartwright A, editor. Budapest: Central European University; 2014. State development assistance is constantly changing. There are new countries involved such as Turkey, Brazil and Venezuela and the central and eastern members of the European Union. Not so long ago, some of these new donors were themselves recipients of grant, cheap loans and technical assistance. Their status as emerging democracies or transition countries gives them an alternative perspective on development co-operation and external support, and for some of the more established international development organizations, this can translate into a different kind of solidarity, less tinged with ambivalent post-colonial relations. Non-state development assistance is also changing in size and importance; in some fields, private philanthropy outspends state programs tenfold; in other cases, lines between business and development are blurred as more and more companies participate in actions that are part profit making but also with a clear social agenda. Although the stress is on partnerships, there are still those involved in development that stress more political agendas, for example, cross border democracy promotion and the different colour revolutions. In this context, it is worthwhile having a clearer idea of just who are these new development actors and how far are they working to traditional models of development assistance and support? What is the actual meaning of partnership within countries and between countries? How does one country get to be a priority partner and what does the general public think of all these efforts to improve living standards abroad? This report represents the Hungarian chapter of a nine country inventory of current development practices in central and eastern Europe. Led by the Center for Economic Development in Sofia, it is the first systematic attempt to provide detailed information and analysis on Official Development Assistance in these countries and the respective roles of the civic and private sector in both policy and practice. We hope that it can make a useful contribution to debates on the future of this emerging sector. Baran J, Bartha A, ChlonDominczak A, Fedyuk O, Kaminska A, Lewandowski P, et al. Women on the European Labour Market. ; 2014. Bartha A, Fedyuk O, Zentai V. Gender equality and care choices in the light of population ageing. NEUJOBS; 2014. Fedyuk O, Bartha A, Zentai V. Migrant domestic care workers: state and market-based policy mix. NEUJOBS; 2014. Fedyuk O, Bartha A, Zentai V. The role of migrant labour in meeting European care demand. NEUJOBS; 2014. Kral D, Tzvetkovska M, Damianova A, Spok R, Rozeik A, Puvi T, et al. 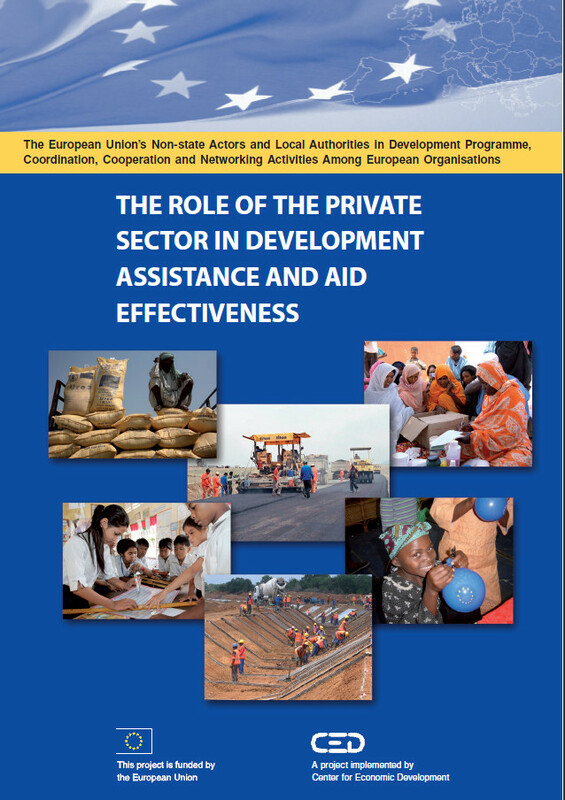 The Role of the Private Sector in Development Assistance and Effectiveness. Sofia: Center for Economic Development; 2013. Along with governments and intergovernmental agencies, civil society and private business play an important role in international development cooperation. It is a general perception that private sector remains in the periphery of development assistance. To make sure private sector is more actively involved in development policy, it is necessary to formulate guiding principles for cooperation and joint actions between the government and private sector. This means that, firstly, a common approach and joint participation of both government and private companies is to be applied. Under budget restriction conditions, governments develop detailed plans for supporting development that cannot be implemented without private sector involvement. Secondly, private sector participation has to be enhanced by entrusting it with a more central role in donor operations on the basis of clear incentives and reference points. A better mutual complementation and use of private sector potential will provide for increasing the limited governmental resources. Government and private sector involvement in development assistance delivery process is different and hence, collaboration between them leads to a better effect in combating famine and poverty in countries assisted. Lewandowski P, Magda I, Baran J, Fedyuk O, Bartha A. Gender Dimension of the Labor Markets over the Past Two Decades. Budapest: NEUJOBS; 2013. Lewandowski P, Magda I, Baran J, Bartha A, Fedyuk O. Gender dimension of the labour markets over the past two decades. NEUJOBS; 2013.